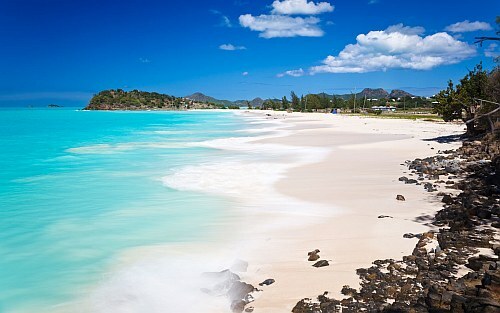 WestJet has dropped the price of some of their non-stop flights in December and January from Toronto to St. John's, Antigua down to $347 CAD roundtrip including taxes. Dec 13 to Dec 17, 18, 24, 25, 31 -- new! Airbnb shows quite a few options with good reviews for under $99 CAD/night for 2 people.